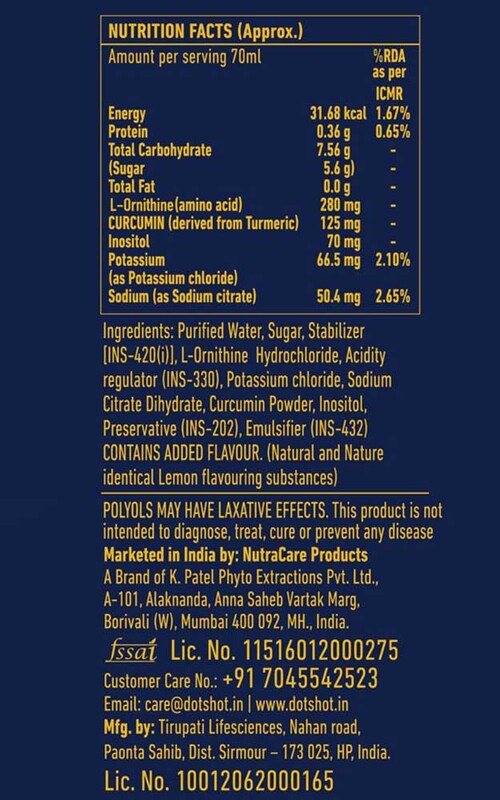 A clinically proven drink to help your body fend off the effects of a hangover such as headache, body pain, nausea and many more. 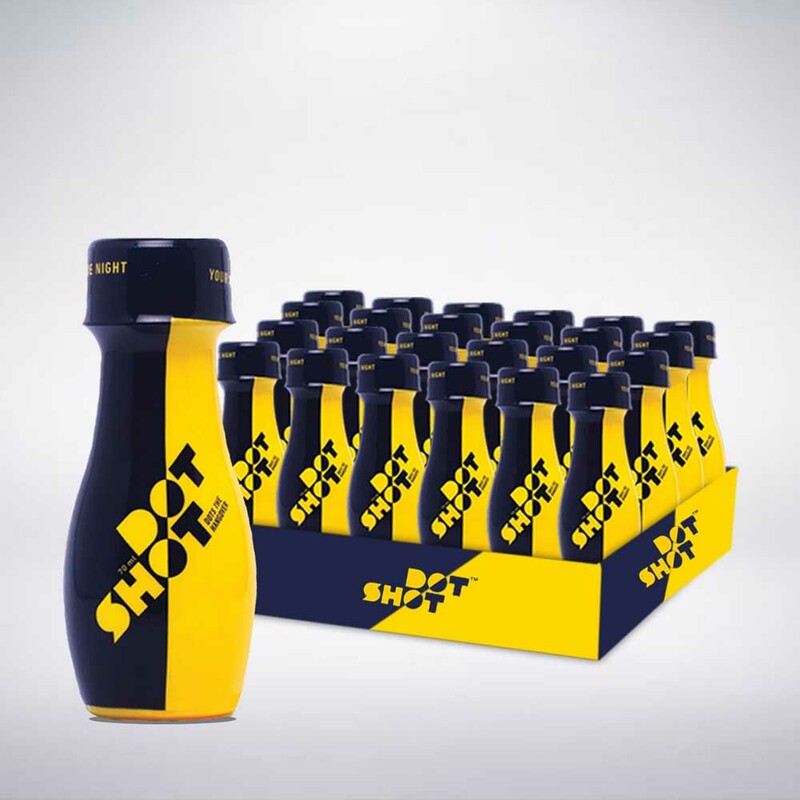 DOTSHOT is prepared from specially designed Curcumin extracted from Turmeric, which helps to keep your liver protected and reduces blood acetaldehyde levels. 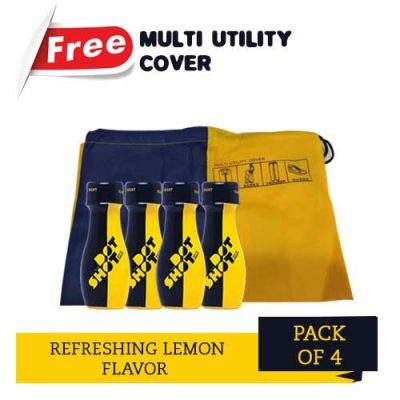 Also replenishes vital electrolytes essential to keep you energetic and functional for any occasion. 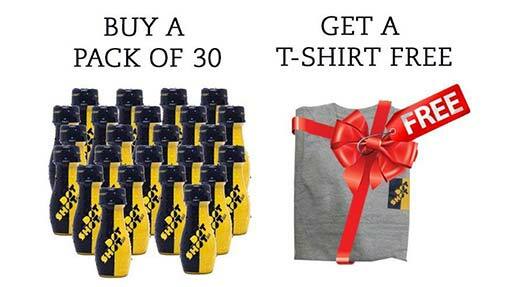 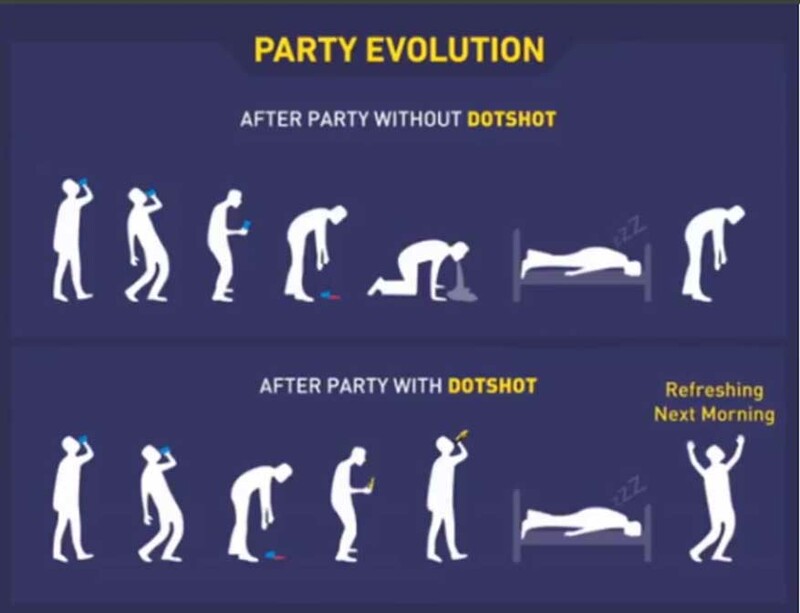 DOTSHOT is the best way to prevent hangover.